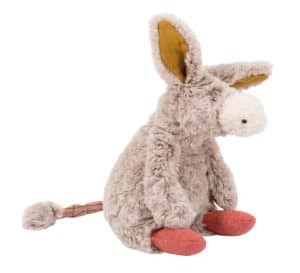 A new addition to the very popular Grande Famille range from Moulin Roty, comes Barnabe, the very friendly donkey toy. 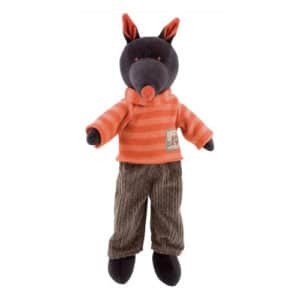 He is so soft and cuddly and your little one will love to include him in pretend play stories and creations. 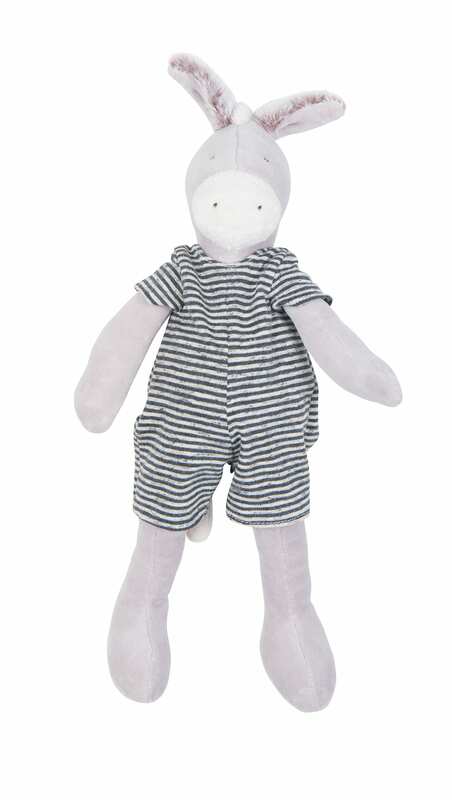 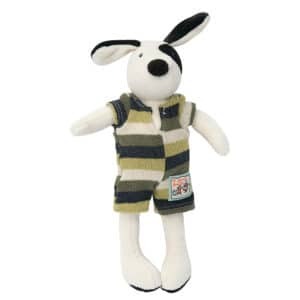 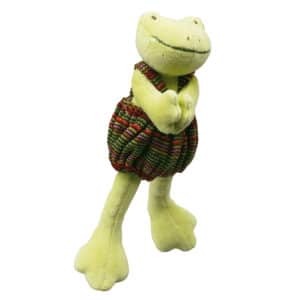 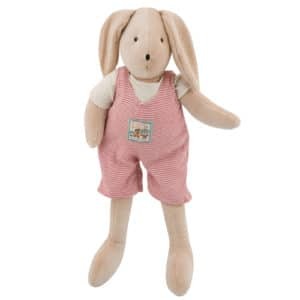 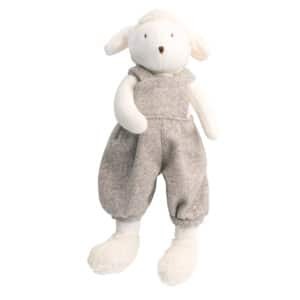 The attractive neutral colours make this the perfect soft toy for a boy or a girl. 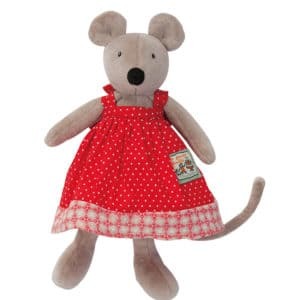 If you would like to browse the full range of Moulin Roty Grande Famille animals please click here.